We’re glad that you’re here! 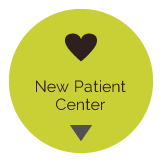 We understand that our patients come from a variety of places with their health. We want you to know that regardless of your health story, Scotch Plains chiropractor, Dr. Frank DiLollo, is dedicated to partnering with you to achieve your goals. Throughout your time with us, you will find that we are a welcoming, caring place to come. Our greatest thrill is when we get to see a patient recover from their pain and then move to the next level of building health. We love sharing all that is possible about your health and how chiropractic is an integral part of your journey. 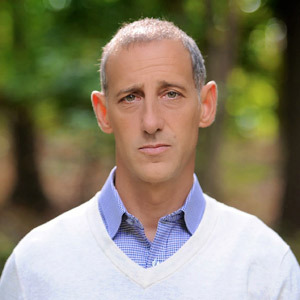 Dr. DiLollo is an Activator Clinical Instructor (ACI) and is Advanced Proficiency rated in Activator Methods. He has chosen to use this technique for the gentle, specific, and effective adjustments it provides. Dr. DiLollo has continued his own training and has become an instructor on the technique because of the benefits it provides for his patients. When you walk in the door at DiLollo Chiropractic, you will feel right at home. We understand during your first visits with us, you may be experiencing pain – we are considerate and will do whatever we can to help you recover quickly. Our patients often remark at how much happier they feel when they visit our office! 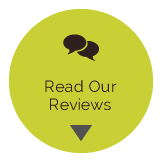 We love serving our Scotch Plains community! Dr. DiLollo also provides chiropractic care for many of the student-athletes in Scotch Plains and our surrounding area. He was also voted New Jersey’s Favorite Kids Doc for 2011 & 2015! 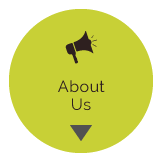 We would welcome the opportunity to talk to you about your specific health issues and goals. Then, together, we’ll create recommendations to help you get there! 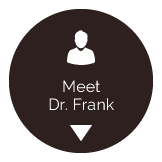 I’ve had Asthma since I was two, my Dad was skeptical Dr. Frank could help me. I took as many as eight different medications and saw a pulmonologist often. I had suffered almost my whole life and I got better in only two months. I don’t take meds anymore! PRICELESS!! I suffer with terrible migraine headaches, adjustments help me to feel better. A benefit I had not counted on from getting adjusted is I’m just a happier person! Dr. Frank cares about my health, and it shows. I had a lower back problem the pain was intense, but after a few weeks of treatments I began to see a noticeable difference in my condition. I had better range of motion and was sleeping better too. Dr. DiLollo is dedicated, informative and he listens to your concerns.